Exciting story of Jean Francois Gravelet, the one known as the Great Blondin. 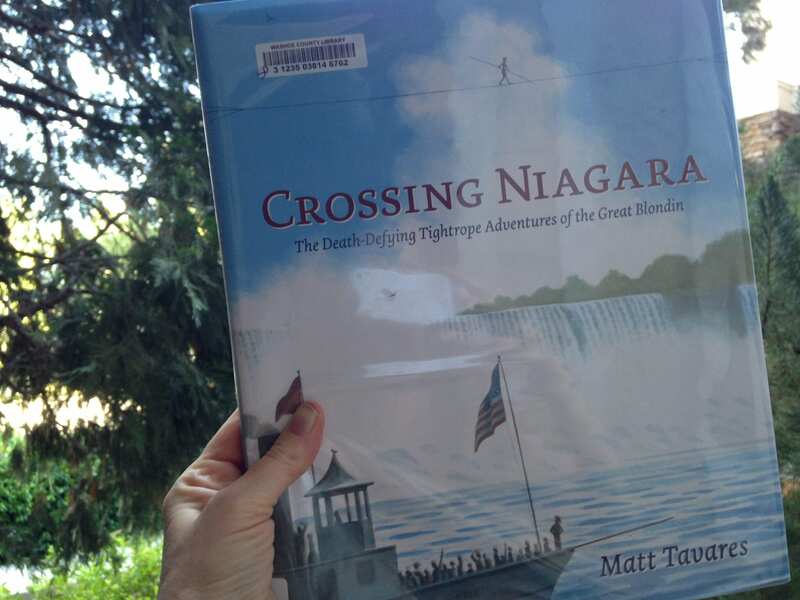 Mostly about his claim to fame of crossing Niagara Falls on a tightrope. He not only crossed on a tightrope, he crossed on a tightrope blindfolded, reading the paper, with a wheelbarrow, on stilts, with his feet and hands chained, with his feet in buckets, and with a man on his back. Great person to learn about.